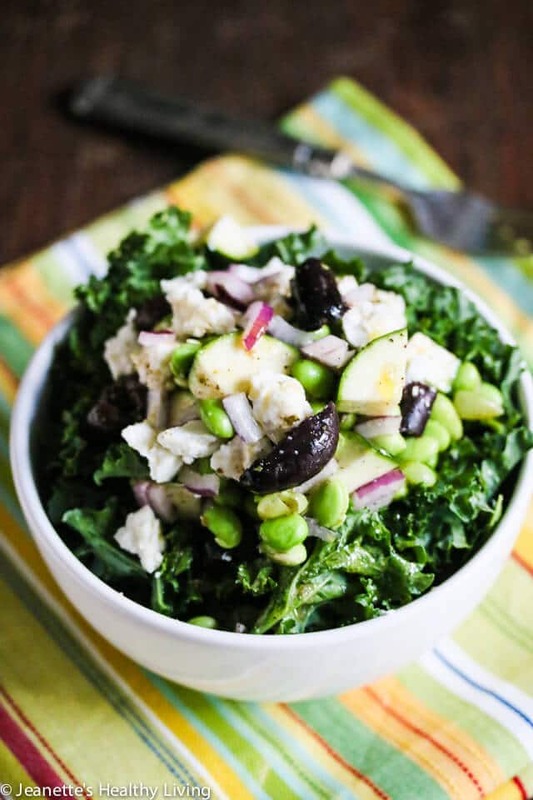 Enjoy this Kale Edamame Zucchini Greek Salad for a lunch or dinner. 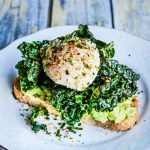 Top with a poached egg or hard boiled egg for added protein. Dinners have been really quiet the past few days, with just our youngest son at home. We dropped our three older boys off at college in a span of a week. Although I’ve gotten used to having my oldest son away (he’s a senior in college this year), I’m still adjusting to the twins being away at the same time. It’s been a tough couple of days trying to get used to the idea that I won’t see the twins every day anymore. Losing two kids at the same time is definitely harder this time around. Driving up to our house and seeing their parked cars is a stark reminder of this reality. Dinners have been quiet without the typical banter and we’ve been trying to get into some sort of routine. 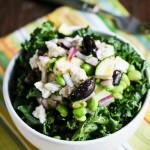 This Kale Edamame Zucchini Greek Salad was my dinner the other night as I sat by myself at the dinner table. My youngest son’s lunch period is at 10AM (isn’t that ridiculous! ), so he’s starving as soon as he walks in the door. The first few days, I fed him an early dinner at 4PM. That left me eating dinner by myself a few hours later. I didn’t like that at all, so I’ve since switched things up and am now giving my son a hearty snack when he gets home so we can eat dinner together. 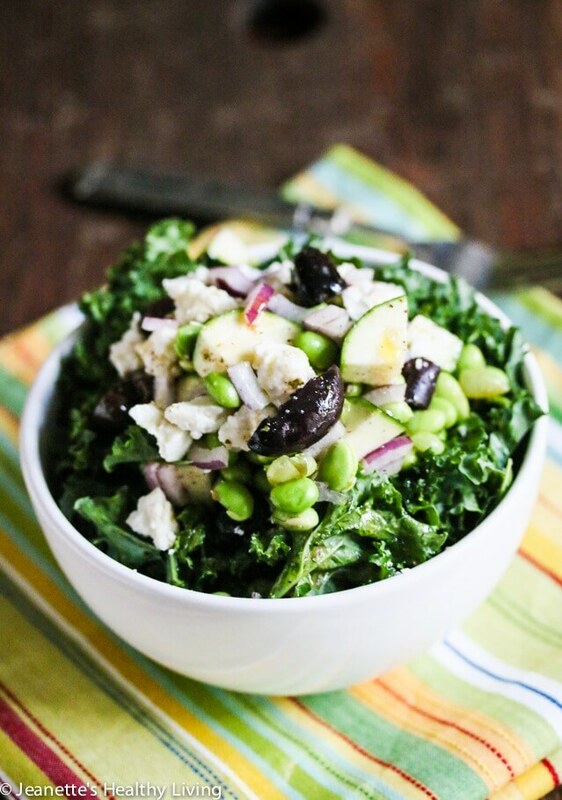 If you like Greek salads as much as I do, I think you’ll enjoy this version made with kale, edamame and zucchini. 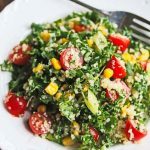 You can use cucumber, and add some tomatoes and bell peppers if you have them. I made a batch and had half one night and the other half the next day for lunch. 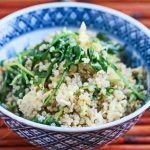 Top with a poached egg or hard boiled egg if you like for a more substantial meal – that’s how I enjoyed this the next day for lunch. Cook edamame in water for 3 minutes or until tender. Rinse with cold water and drain; place in a bowl. Add zucchini, onion, kalamata olives and feta cheese. 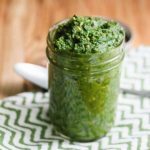 Mix together dressing in a small bowl and gently toss with edamame mixture. 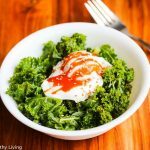 Divide kale into 2 bowls. Spoon half of edamame salad into each bowl. Drizzle extra dressing on top of salad. Lunch at 10AM?! Are they crazy?!?! It’s like they WANT kids to binge on sugar after school. Hmm. 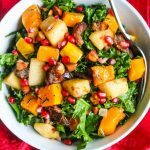 I love kale salads like this. 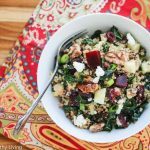 Hearty and full of so many great flavors! Looks fabulous! I’m closing in on the day when my oldest goes off to college…I can’t imagine how different the house will be. I love all the veggies in here! Sounds incredible! YES! 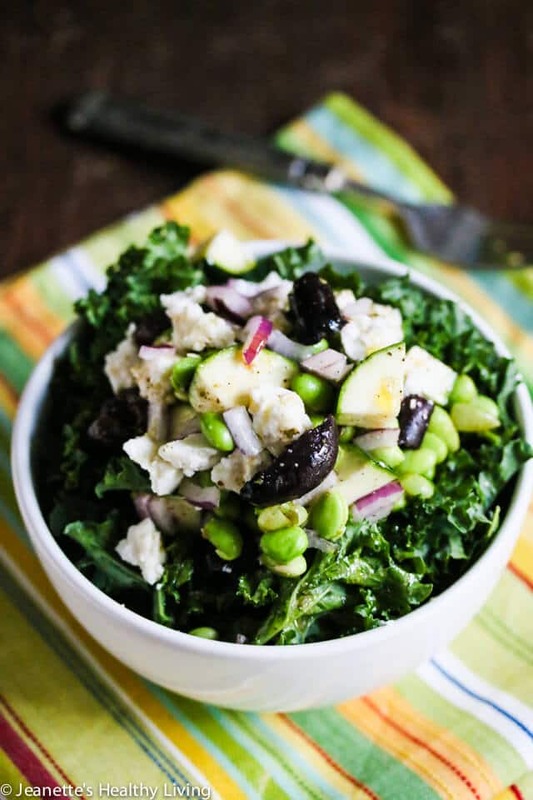 I love Greek salad but surprisingly have never tried it with kale! Pinned and will be making this very soon! 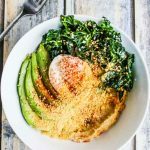 This kale dish looks incredible Jeanette!! Love everything about it. Wow, 10 am IS really early for lunch – poor guy, I can just imagine how hungry he would be as soon as class is out 🙁 A hearty snack sounds like a great idea. 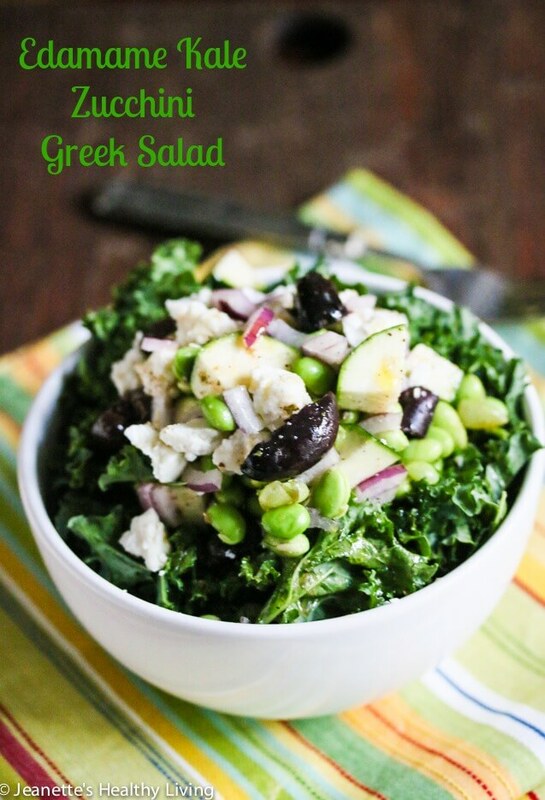 Love this spin on greek salad. 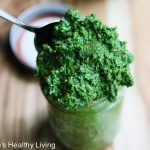 It looks delicious and sounds perfect with the kale, edamame and zucchini. 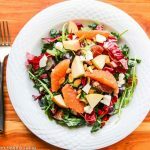 Such a fantastic and flavorful salad recipe!